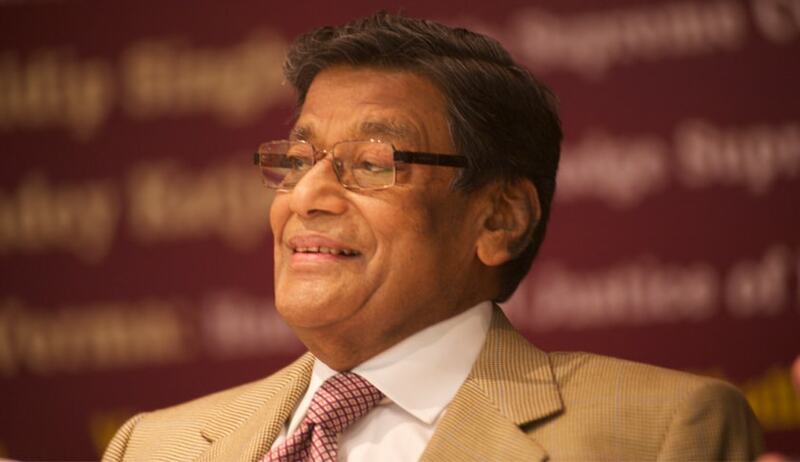 Also reminding the Supreme Court about 'separation of powers' enshrined in the Constitution, AG K K Venugopal’s written submissions said: “The entire judgment is vitiated by the fact that the court proceeds on the basis that it can legislate and has the power to make laws when none exists”. Vehemently urging the Supreme Court to recall its March 20, 2018 order that laid down stringent safeguards before registering a case under the SC/ST (Prevention of Atrocities) Act and banned automatic arrests, the Centre today said the directions have led to the commotion, confusion, anger and sense of disharmony in the country. “This case dealing with an issue of very sensitive nature has caused a lot of commotion in the country and is also creating anger unease and a sense of disharmony. The confusion created by this judgment may have to be corrected by reviewing the judgment and recalling the directions issued by the honourable court on March 20, 2018”, said the written submissions filed in the supreme court by Attorney General K K Venugopal on behalf of the Union of India in support of its review petition. “The court had set out five conclusions out of which the direction for requirement of approval of the appointing authority before the arrest of a public servant on a complaint filed under the SC/ST Act and approval of the SSP in the case of a non-public servant.These requirements are in the teeth of the provisions of the Act and the Code of Criminal Procedure”, the AG said. The AG said the entire judgment is vitiated by the fact that the court proceeds on the basis that it can legislate and has the power to make laws “where none exists”. “We live under a written constitution of which separation of powers between the legislature and the executive and the judiciary is very basic structure and is inviolable”, he said. On April 4 while hearing the review plea the bench of justices U U Lalit and A K Goel refused to keep in abeyance it's earlier order which It had asked the parties to file written submissions and said the matter will be taken up after 10 days. This judgment had triggered protests from Dalit MPs and outfits, including BJP MPs and the party’s allies, who met Social Justice Minister Tawar Chand Gehlot and conveyed their concern that the SC order may end up to denying justice to SC/STs. On April 2 at least 9 people were killed on Monday in Madhya Pradesh, Uttar Pradesh, and Rajasthan as Dalit outfits turned violent in several parts of the country. Cracking the whip on "the rampant misuse of the SC/ST Act", a bench had in its judgment ruled that there shall be no immediate arrest of a public or no-public servant. They also ruled that the accused can be taken into custody only after an official not below the rank of Deputy Superintendent (in case of public servant) or SSP (non-public servant) makes an enquiry and is satisfied that a prima-facie case existed. SC also said that the accused is also entitled to anticipatory bail if the complaint was found to be mala fide.